Thank you for your interest in our company. Please answer each of the questions as required or applicable to the type of position in which you are interested. Questions with an asterisk (*) are required. You will be contacted if your background and experience meet our requirements. Pest Control Services Supervisor, Pest Control Salesperson. If you are presently unemployed, select the month and year when you were last employed. If you are presently unemployed, explain the reason for leaving your last position. Do you have any physical limitations that would prevent you from regular walking, bending, crawling, lifting or climbing? Briefly describe any limitations. Are you comfortable working from ladders of various heights up to 24 feet? How many driving violations have you had in the past 3 years? Have you had a citation for driving under the influence in the past 5 years? Do you presently work in the pest control industry? 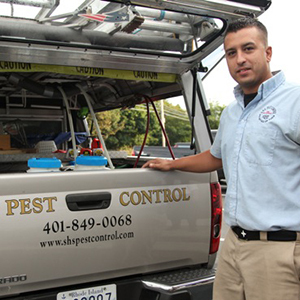 Have you ever worked in the pest control industry? If so describe your responsibilities and experience. Will you work overtime, early mornings, late nights and/or weekends when necessary? Why do you think you would like to work as a Service Technician or Salesperson with our company? 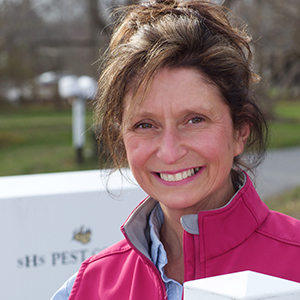 Have you ever worked in the pest control industry? If you answered yes to either question please briefly describe your responsibilities and experience. Have you worked as a customer service representative previously? How many words per minute can you accurately type? List the software programs you can effectively use. Can you work 8am to 5pm Monday through Friday? Can you work an occasional Saturday during peak season?